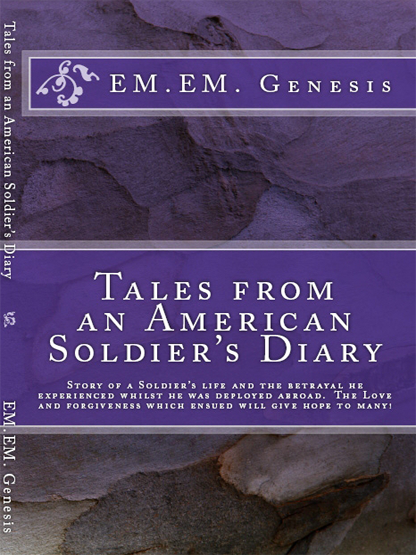 TALES FROM AN AMERICAN SOLDIER’S DIARY – EM.EM.GENESIS! Click on the Paypal to buy this Novel in Paperback or Ebook. Giovanni Giordano McDonnell is the son of Italian immigrants with ties to the Mafia but he was determined not to follow in his father’s footsteps. He joined the military to serve his country but the horrors he witnessed at war will nearly destroy him. Besides the tragedies of war, he also suffered tremendous personal betrayal by those very close him. He lost everything that mattered in his life and was about to lose his own life! 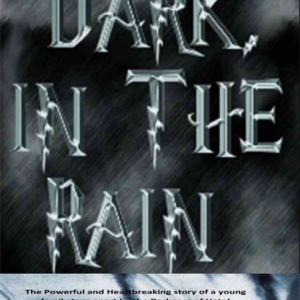 Read the story of this American soldier’s determination to live, love and forgive!